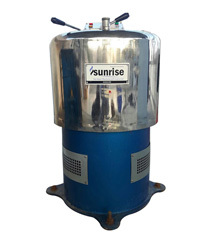 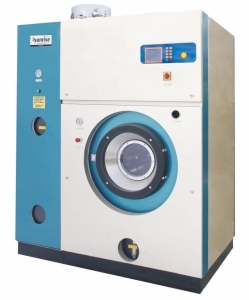 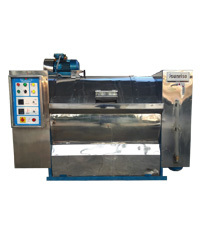 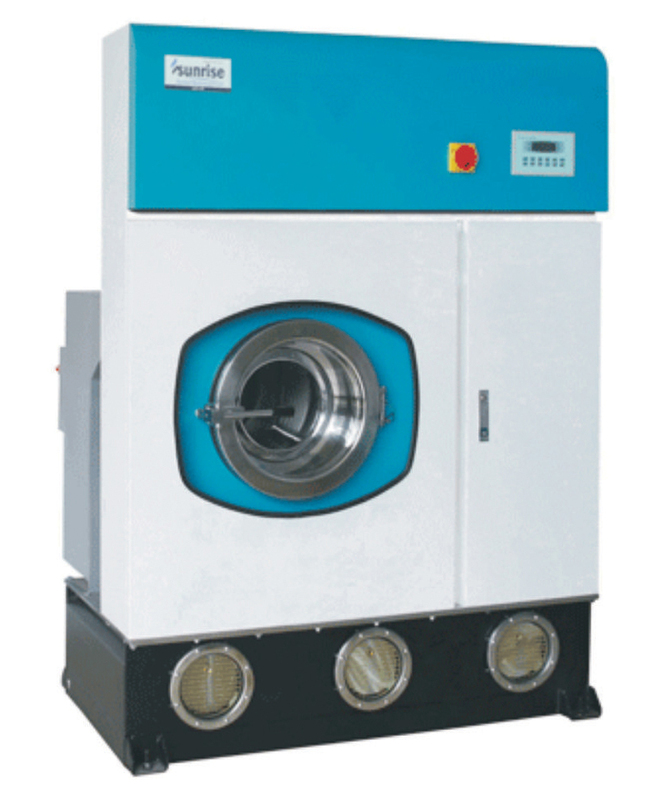 SGP Series Perc Dry Cleaning machines widely used to remove hard stains of all kinds of fabrics. 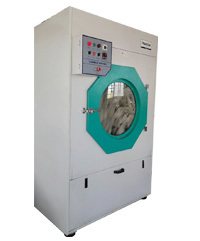 The unit designed with proper chemical storage, perfect filtration system, cooling system. 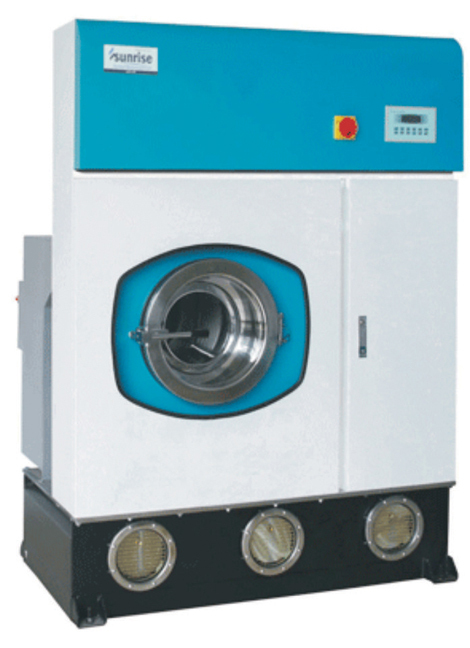 The advanced controller gives more trouble free operations, selection of various programs. 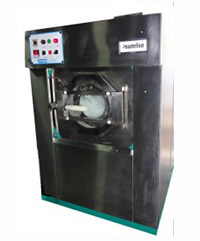 The machine built with high speed energy saving motor and special ventilation systems.